Fitness has always been known as a referral business, and for decades, gym owners have offered incentives to their members to spread the word to friends and family. As it turns out, they have not been far off the mark. Nielson reports that 84 percent of consumers take action based on personal recommendations, both on- and off-line. 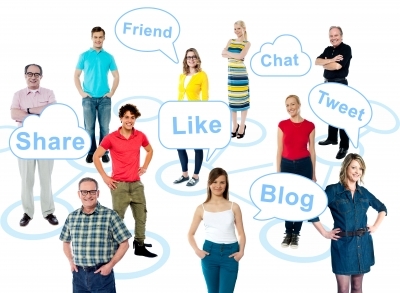 Social media provides a low-cost word of mouth, or WOM, marketing platform that can optimize your impact. 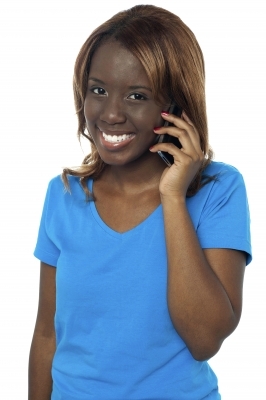 Traditional media marketing includes advertising in newspapers, magazines, television and radio. It seeks to get the message out en masse, in hopes that certain consumers will feel compelled to buy. The problem is that it does not engage consumers on a personal level. WOM, on the other hand, strikes a personal chord that resonates with potential customers. According to the Word of Mouth Marketing Association, or WOMMA, WOM can have more than five times the impact of traditional media marketing. In the age of social media, you can expand your WOM marketing exponentially if you take the right approach. 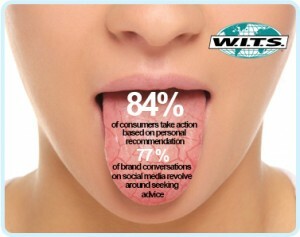 According to “Mention,” 77 percent of brand conversations on social media revolve around seeking advice, information or help. Writing an informational blog, providing exercise videos, and engaging with your audience by answering their questions are all ways to connect. Once you establish yourself as an expert, your followers will share what you have to say, and WOM will bring you more customers. The Keller Fay Group found that brands that are uniquely differentiated from their competitors evoke greater WOM results from consumers who want to assert their own uniqueness. When reaching our to consumers, emphasize what makes your product or service different from other similar businesses. Try to create a brand that your audience identifies with on an emotional level, and build customer loyalty by providing top notch customer service.